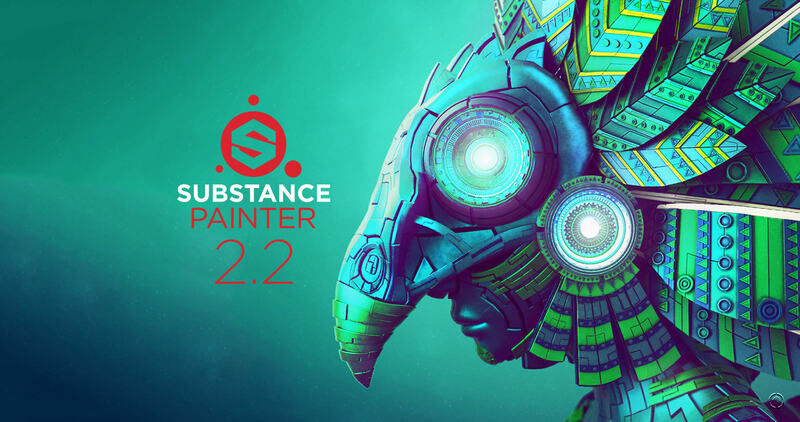 [ @Allegorithmic #SubstancePainter #Texturing ]Allegorithmic has announced that the new version of its texturing tool Substance Painter 2.2 is now available. 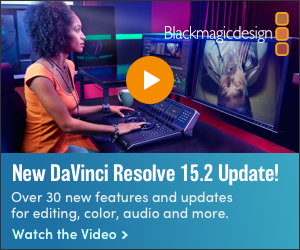 This update included the new Material Layering feature as well as improvements to shelf search, projection painting, new scripting capabilities and updated mask generators. A new way to search for assets in the shelf and in the mini-shelves. A comprehensive list of tags along with a fuzzy search algorithm makes finding the right asset much easier across the board. A lot of other shelf improvements are underway for the next few releases. You can now choose which channel is used for the projection overlay, allowing you to visualize the most useful channel when projecting decals or skin details, for example. The scripting API has been expanded to allow scripting of the baking process, taking Substance Painter a step closer to being fully automatable. Substance Painter 2.2 Material Layering, you can now visualize complex shaders on your asset directly in Substance Painter for highly accurate views of in-engine results and extreme material definition! 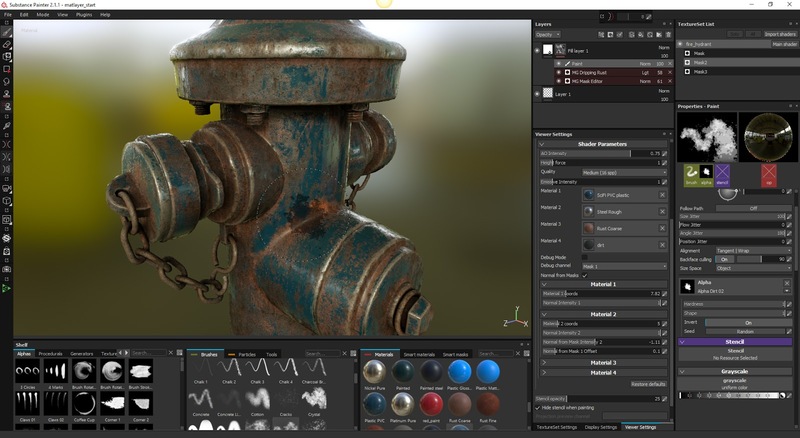 With a few simple tags inserted in the shader, Substance Painter automatically generates a custom user interface for easy material blending and mask painting. 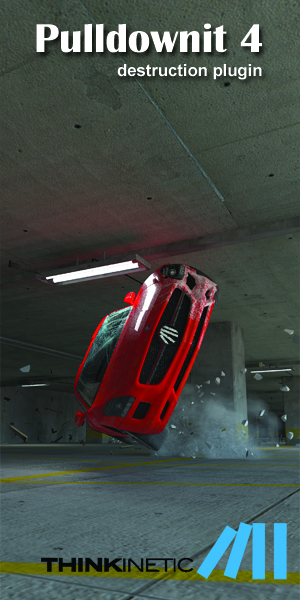 The resulting masks are automatically exported along with a description file of which materials were blended and how, making them readable by any engine and converted into working materials. 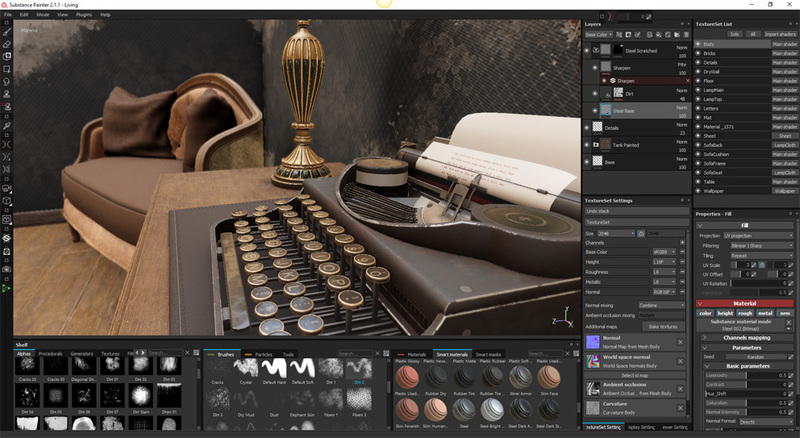 To accompany this first build, Allegorithmic released a sample project as well as a Unity plugin and an Unreal Engine 4 shader on Substance Share, allowing you to easily transfer the results from Substance Painter to Unity 5.3 and Unreal Engine 4. Make sure to read the readme file included in the packages for instructions on how to use this new feature! A plugin for Unreal Engine 4 is also in the works and will be available at a later date.